K&B is a custom injection molder that specializes in a wide range of value-added molding. 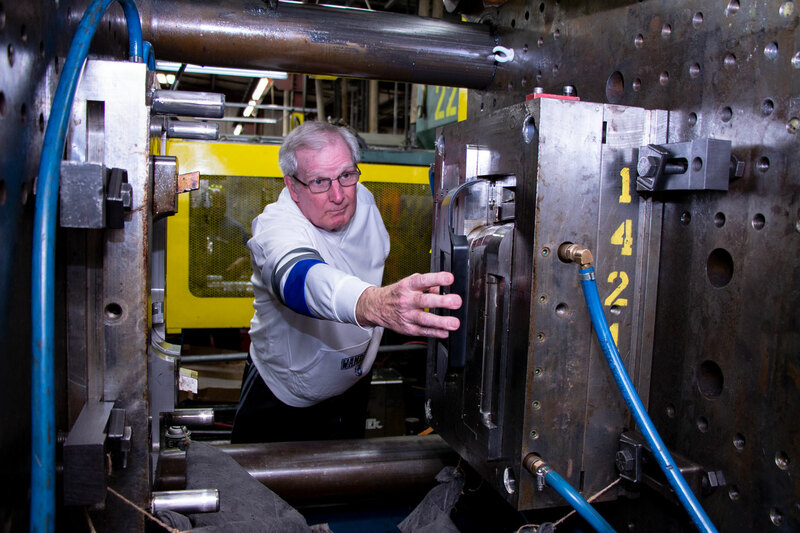 We work with 26 machines and presses that range from 66 to 733 tons. Since our founding in 1964, we have maintained a leadership position in the field of plastics technology to produce high-value components that exceed your expectations in terms of quality, delivery time, and cost. We strongly advocate early supplier involvement in product design and development projects to optimize product specifications, performance criteria, material selection, and manufacturability. 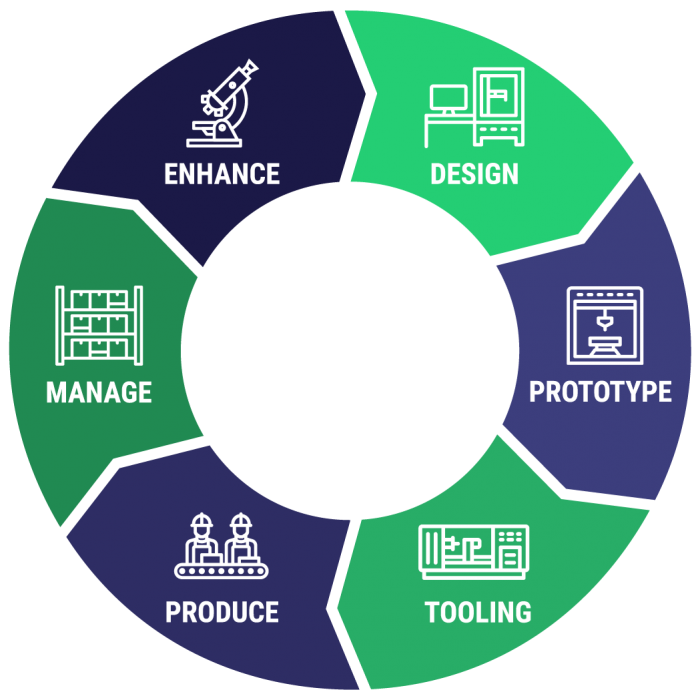 By tapping into our resources at the design phase, we can address all issues early in the development cycle, help control expense, and improve time-to-market. Combining the design flexibility of injection molding with the availability of engineered plastic resins that have outstanding strength and durability, we can engineer metal-to-plastic conversions that improve component integrity while reducing weight and cost. Our modern, well-maintained facility houses presses with 66 to 730 ton ratings for handling shot sizes from less than a single ounce all the way up to 85 oz. As a turnkey vendor, we have a staff of mold and tool professionals as well as overseas mold making resources for budget-constrained applications. Well-engineered, precision-built, and meticulously maintained tooling, combined with advanced process controls, allows us to uphold close tolerances. We also offer numerous value-added services to streamline your supply chain while providing measurable cost savings. We devoted significant time and resources to develop our ISO 9001:2008 quality management program, which places great emphasis on all factors involved in production and fosters a culture of continuous improvement. Our client base spans a diverse range of industries and we are continually expanding our reach. We have the capacity to manage small projects as well as those that require tens of thousands of pieces, all within very narrow timelines. Plastic injection molding is commonly of thermoplastic and thermosetting polymers materials and is the basic process of using a hot runner to inject melted material into pre-made molds. The end result is a part used as-is or as a component of a larger process. More information about our expert injection molding capabilities is presented in the table below.